Einleitender Text: ein Auszug aus Hans Henny Jahnns Roman Nacht aus Blei. 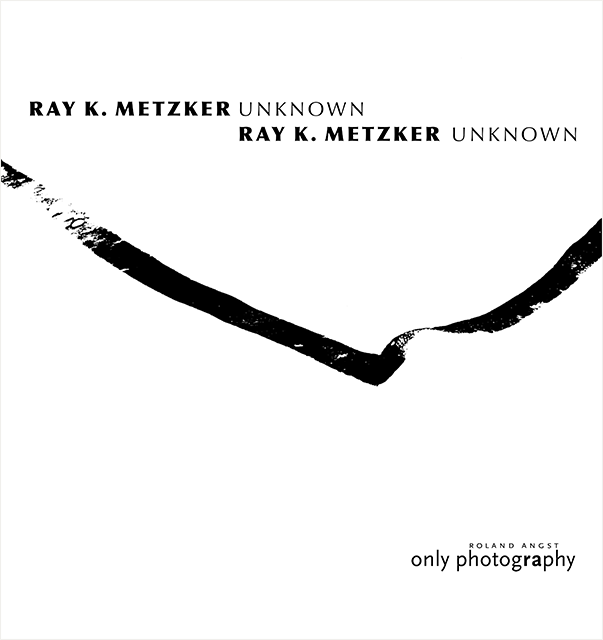 For the work on Ray Metzker’s Unknown during a trip through the States in 2017 I went some days to Philadelphia too. To see the archive of Ray. With great support by the director of the estate, Victoria Harris, I’ve been able to go through a big number of print boxes. 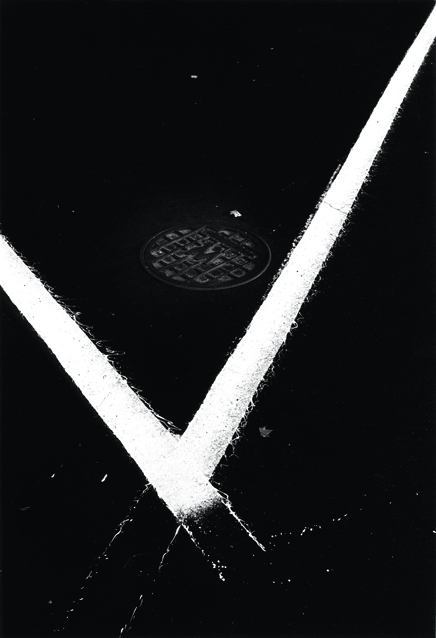 Numerous pictures, especially from his series of „night drawings“ – that’s how I named them – never have been published before. In conjunction with the pictures I’ve chosen together with Larry Miller already two years before, the images from the archive created the new, now ready book. 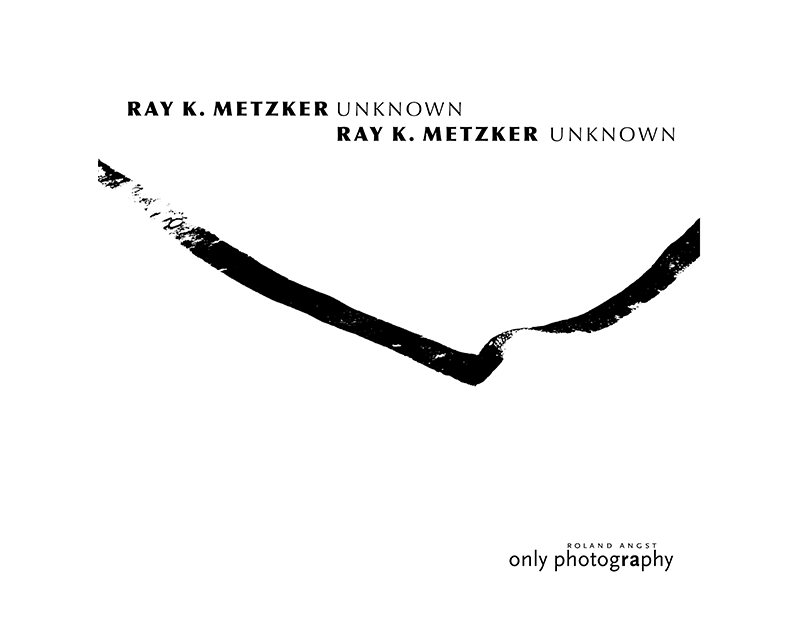 For all of you knowing my first book AutoMagic with Ray Metzker (a very limited number of copies are still available) – Unknown has the same size 320 by 300 mmm (12 3/5“ by 11 4/5“). Containing 94 mostly full plate images on 124 pages, with this book you’ll get an extensive look on this mostly unknown part of Ray Metzkers broad work. With the generous support by Ray’s widow Ruth Thorne-Thomsen we are even able to offer a special edition: with the first five copies of the book – in a handmade box – comes the vintage print Philadelphia 1963. The book comes with an introductory excerpt from Hans Henny Jahnn’s novel Night of Lead. After almost endless trouble and disasters in the production the edition is now fully printed. Because of the huge success at Paris Photo (we’ve sold all available copies at the time) the availability is already restricted.